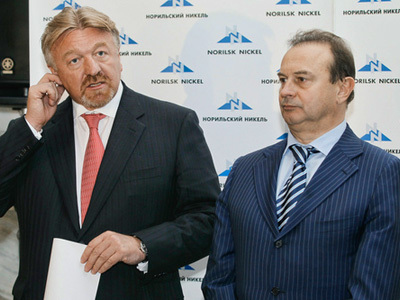 Norilsk management has issued a statement reaffirming its proposal to buy out the 25% stake in the company owned by Rusal, threatening a general share buyback and stating it is prepared to move on price. In a statement released on December 27 the company noted that two Rusal directors, magnate Viktor Vekeslberg and former Norilsk co-owner Mikhail Prokhorov, were believed to be in favour of Rusal selling out to Norilsk and said that it was prepared to move on price. 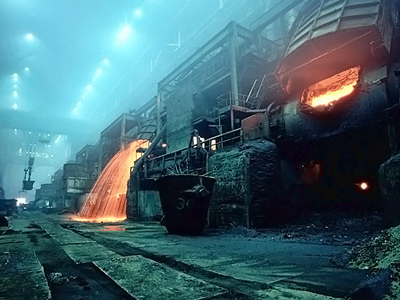 Norilsk, which proposed to buy out the 25% Rusal stake for $12 billion on December 16, only to see the offer unofficially spurned by Rusal press relations representatives – although with no official comment on the offer from executive level management – has reaffirmed its December 28 closing date for the offer.It has also emphasized that if Rusal doesn’t take it up it will proceed with a share buyback which would see Norilsk management, Interros, Trafigura – to whom an 8% stake in the company was sold last week compile a 50% stake to affirm full control, despite opposition from Rusal. 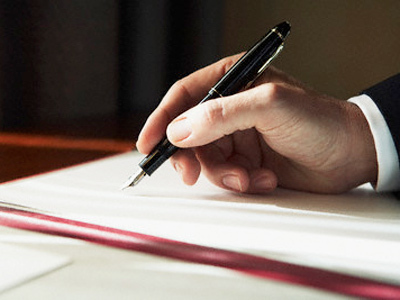 Norilsk management will meet on December 28 to determine the next course of action. Rusal replied to news that Norilsk had sold an 8% stake to Trafigura by noting that it hadn't been discussed at Norilsk Board level. It then followed up by renewing calls for an Extraordinary General Meeting less than 3 months after Norilsk had held another EGM at which Rusal proposals failed to find sufficient votes from shareholders.